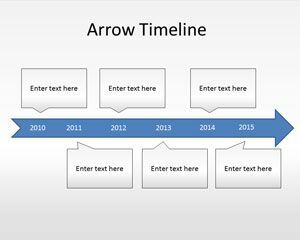 One of the most basic instructional sign is the arrow, and there are plenty of free arrow PPT backgrounds available at FPPT’s website. 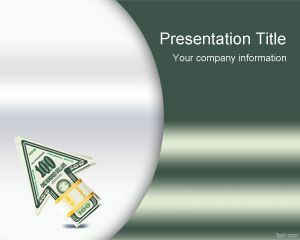 Showcase your management skills with themes like Distribution, Electric Arrow, and Life Insurance. 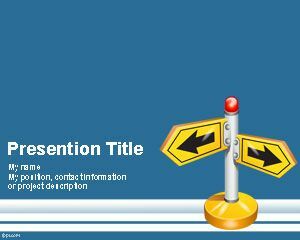 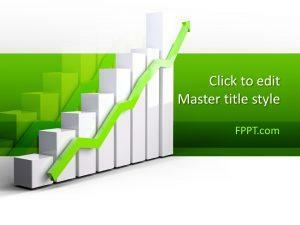 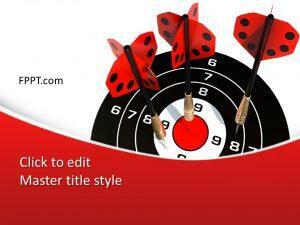 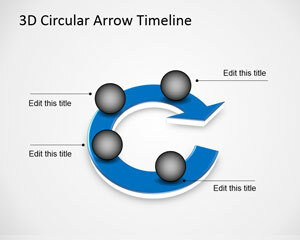 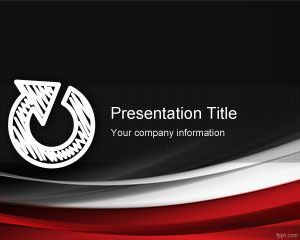 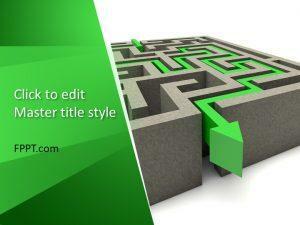 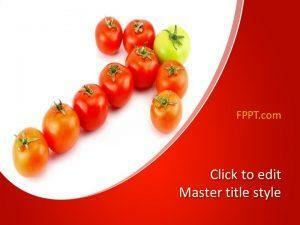 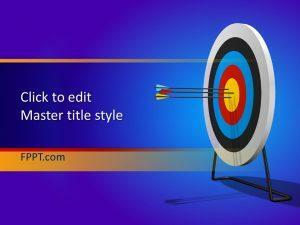 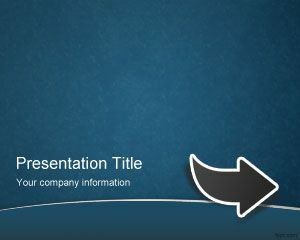 Download free arrow PowerPoint themes fit for any business or promotional presentation. 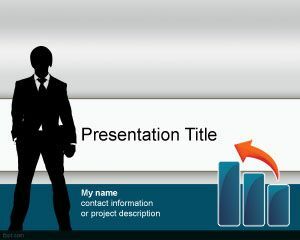 Alternatively, you can make a presentation for yourself with free arrow PPT templates to inspire timeliness and punctuality.